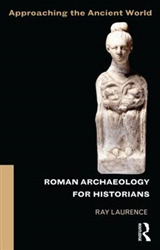 This textbook is endorsed by OCR and supports the specification for A-Level Classical Civilisation first teaching September 2017. 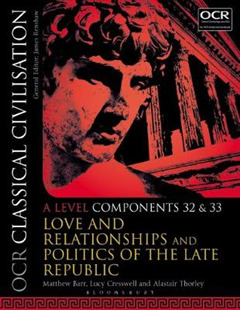 It covers Components 32 and 33 from the 'Beliefs and Ideas' Component Group: Love and Relationships by Matthew Barr and Alastair Thorley Politics of the Late Republic by Lucy Cresswell How was love interpreted and explained by the poets and philosophers of the ancient world? Why was Julius Caesar assassinated? 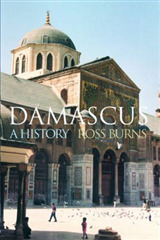 How can we get to the intention behind the rhetoric of ancient sources? This book raises these and other key questions. A-Level students and their teachers will encounter ancient answers to issues ranging from sexuality and the impact of desire to the power of personality in politics. 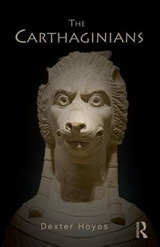 Such important and controversial themes can be examined through the prism of the ancient world. The ideal preparation for the final examinations, all content is presented by experts and experienced teachers in a clear and accessible narrative. 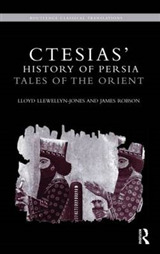 Ancient literary and visual sources are described and analysed, with supporting images. Helpful student features include study questions, quotations from contemporary scholars, further reading, and boxes focusing in on key people, events and terms. Practice questions and exam guidance prepare students for assessment. 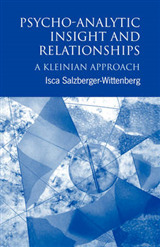 A Companion Website is available at www.bloomsbury.com/class-civ-as-a-level.